The two Beaver colonies are the youngest sections in Walkinstown. They both cater for boys and girls and the age range is 6 to 9 years of age. It’s where we start the adventure and the emphasis is maximum fun. Don’t let our cute factor fool you as we can be as adventurous and daring as any other Scouts. While we are having fun we still get to play with others so that we know how to get along with other people. 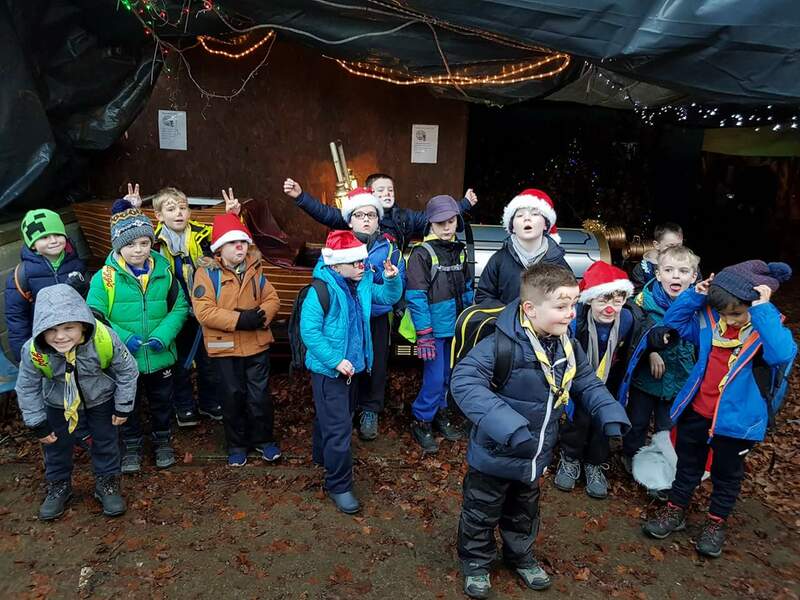 Beaver Scouts are organised in small groups called Lodges. There is normally around 6 people in each Lodge. The Lodges are collected together in what we call a Colony. We also take on tasks so that we find out about responsibility. We learn lots of new skills by doing them but the most important thing is that we do it with other people, especially our friends. 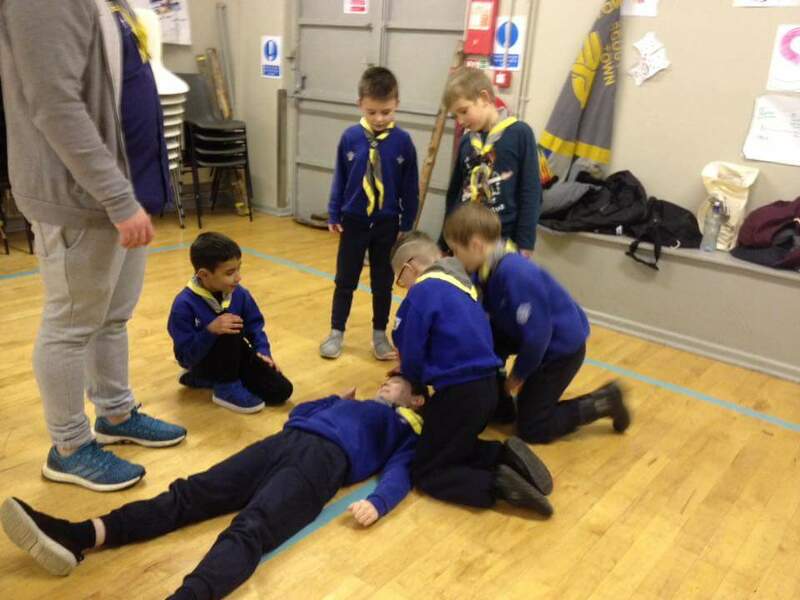 Beaver Scouts are given a say in what is happening in the programme. This is done through review sessions and games. 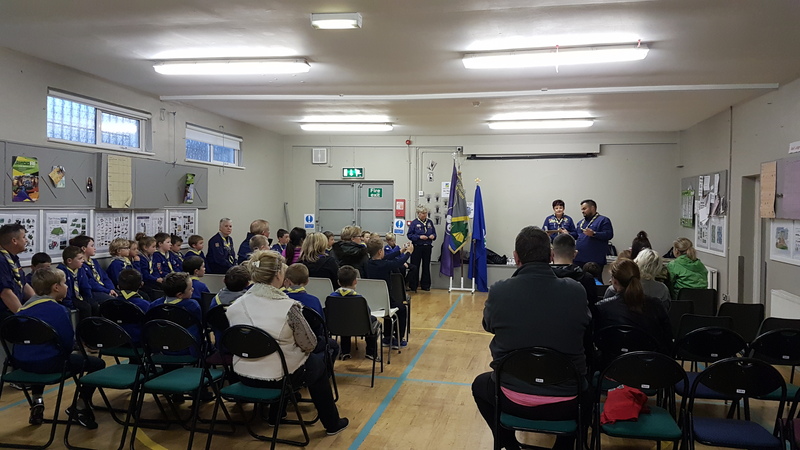 These are run in order to get the opinions of the Beaver Scouts and to take account of these opinions when making decisions for the future. Each lodge has a lodge leader and assistant lodge leader which are chosen by the leaders as the most responsible members of the lodge. Each individual Beaver Scout in the lodge is given a job within the Lodge, for example minding equipment, putting notices on the board, etc. Each Beaver Scout is given the chance to take on additional responsibility as they develop. 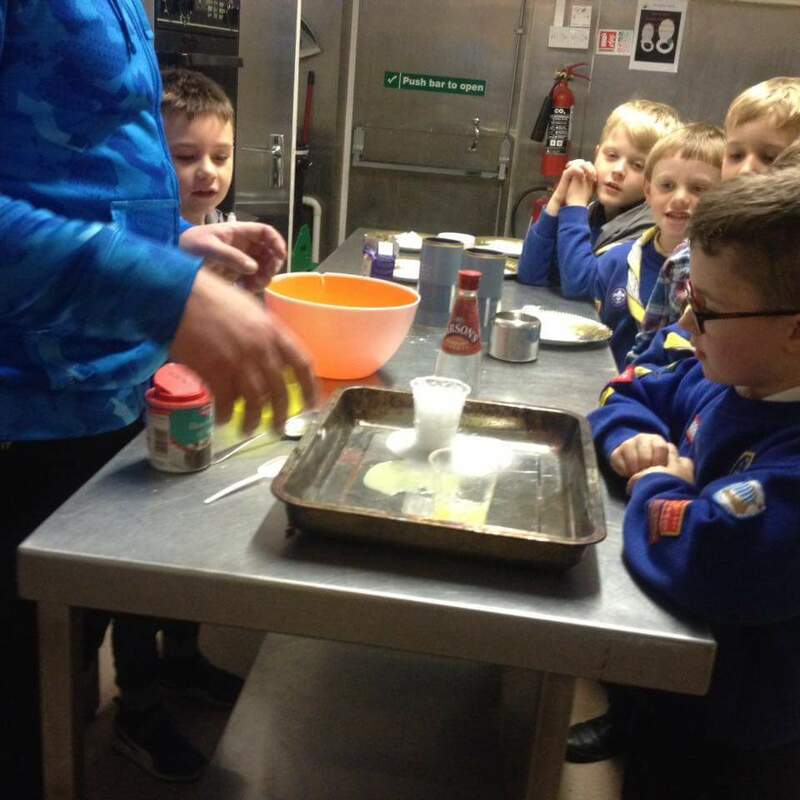 In the Beaver Section, we also introduce many different activities such as hikes, fun days and weekends away. This helps the new beaver to get use to being away from home and prepares them for the adventures that the cub section will bring. The year ends with a Summer trip away and recent destinations have included Cavan and Tramore.